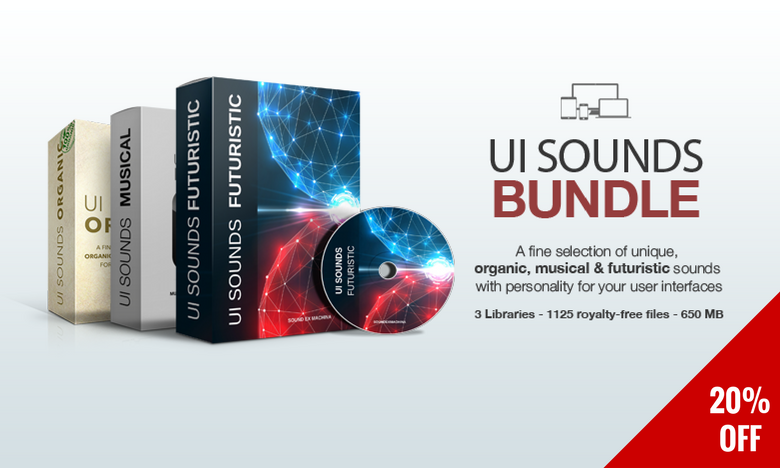 Meticulously trimmed and calibrated to sound about as loud as each other all sounds created to make developers’ lives easier, intended to serve not only those who need minimalist and discrete elements but also those who search for intriguing bold sounds, sounds with more personality for their projects. 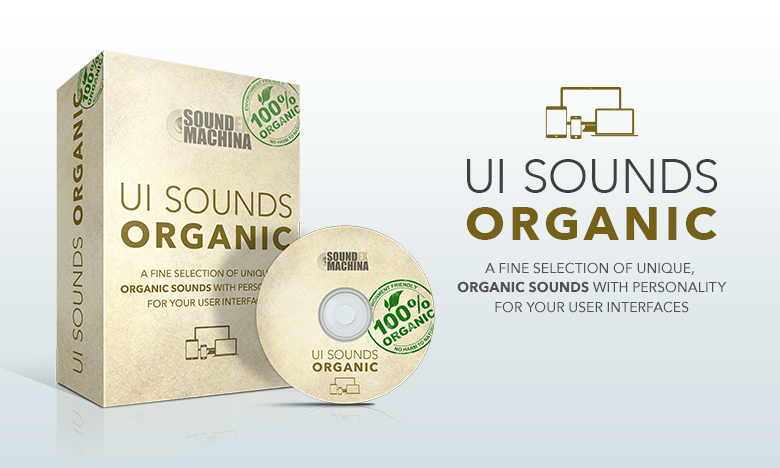 UI Sounds – Organic [Teaser Video] from sound ex machina on Vimeo. 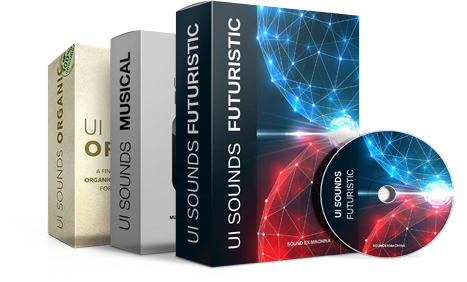 There is also the free lite version of the UI Sounds: Organic library, which you can download by simply entering your email address below. 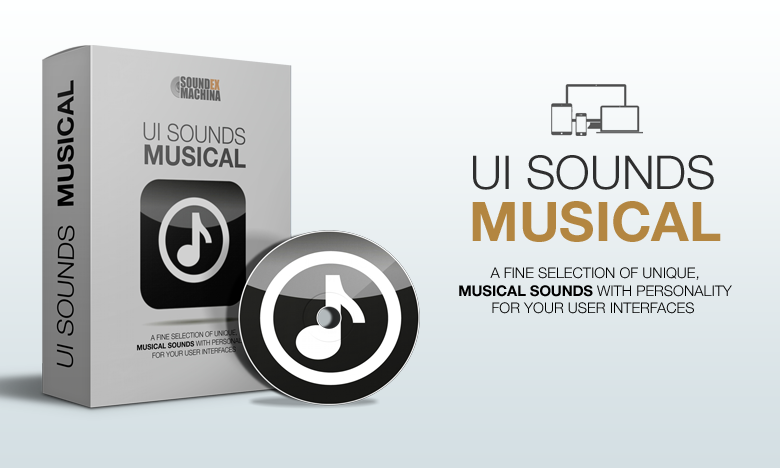 Right after that, we’ll email you the download link. 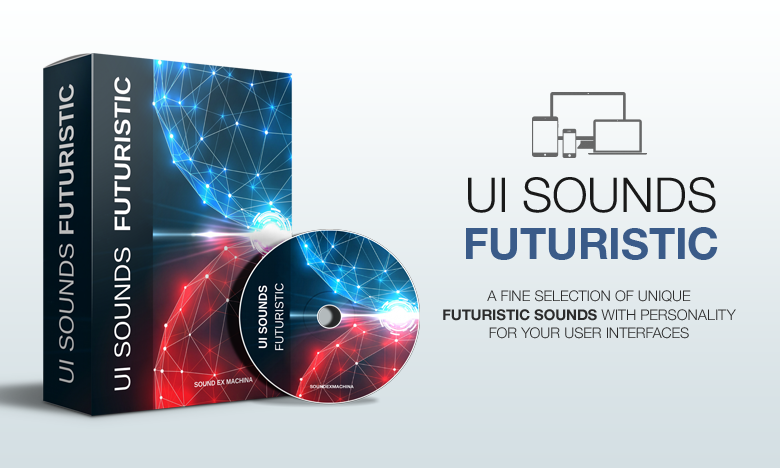 You can use those sounds in both your free and commercial projects.